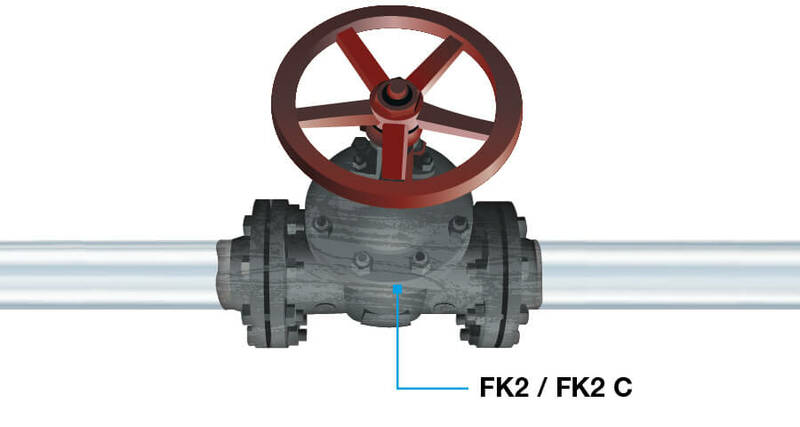 LIQUITOL®-FK2 gives outstanding protection against corrosion in the sensitive areas around connections, providing an optimum balance between flexibility and hardness. LIQUITOL®-FK2 is a solvent-free coating that can be applied at the factory or on the construction site. 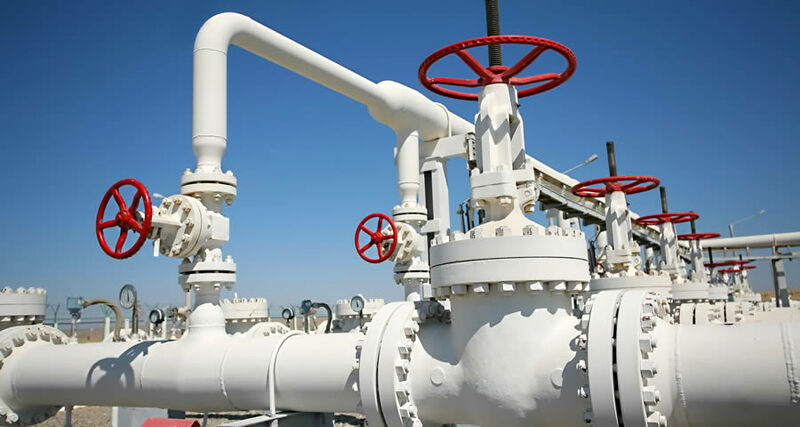 Cavities and uneven surfaces around fittings and flanges are high-maintenance areas – so reliable corrosion prevention is essential. 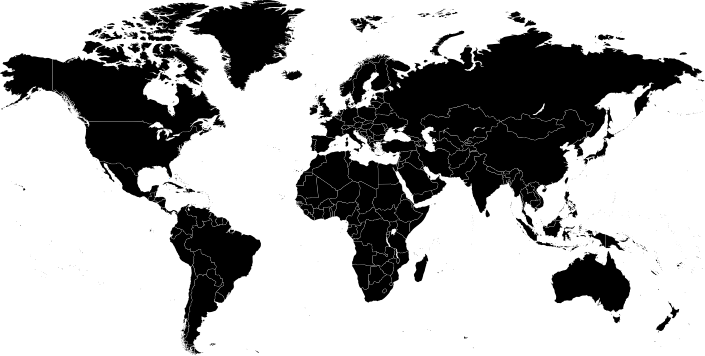 For almost a century, these kinds of connections have been protected by PLASTELEN® petrolatum tapes and mastics. 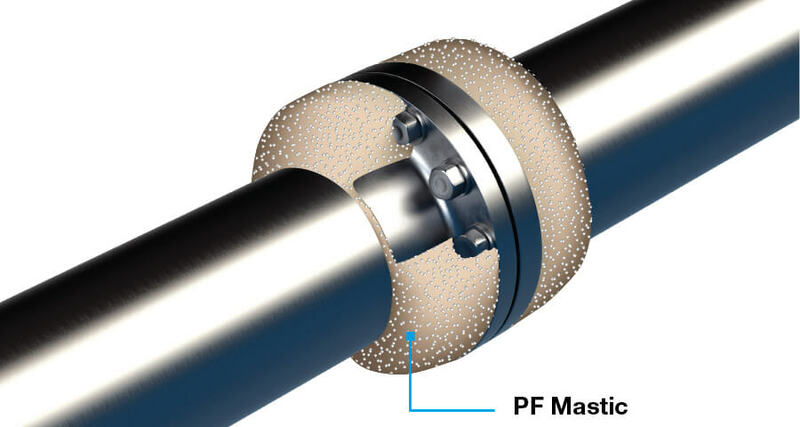 Cavities, uneven surfaces and gaps around fittings, flanges and T-pieces can be reliably sealed using BUTYLEN-Mastic. 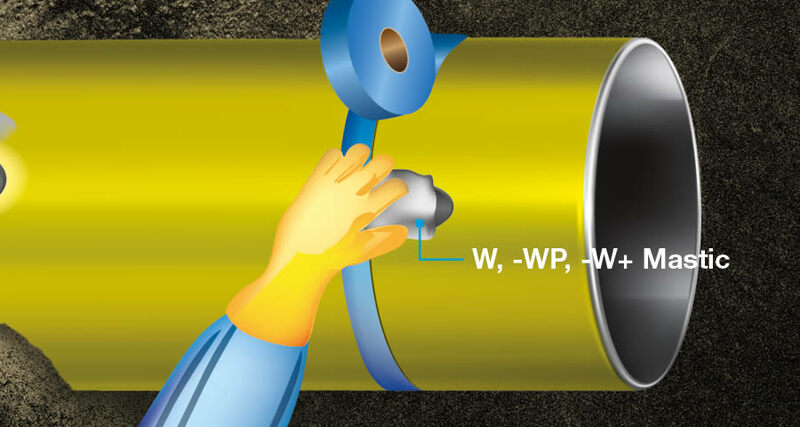 A BUTYLEN corrosion protection tape can then be applied to form a hose-like corrosion protection system around the pipe.